Great location. Facilities very good. Owner / agent very helpful. Geat view from the windows and balcony, visible work lifts. Opportunity to call in on skis to eat and climb again in the mountains. The close proximity of Traumatology Center. Fully equipped kitchen and supermarket nearby. A baby cot was brought in which was perfectly placed next to the bed and an new electric kettle. Great location and space enough for 6 people. Great kitchen and balcony. Great location. Nice traditional feel. Simple straightforward accommodation for family. Bardzo dobra lokalizacja - w drugiej linii zabudowy, ale blisko stoku - max 5 minut w butach narciarskich. Bardzo miły, uprzejmy i pomocny gospodarz. Nowe, dobrej jakości ręczniki, przyzwoita łazienka. Wystarczająca ilość miejsca dla 5 osób. Superbra planering av lght. Mysigt. Jättebra med tvättmaskin o att det var bäddat när vi kom. Charmig ägare! 😀läge! Casa accogliente e calda. Posizione a pochi minuti a piedi dal centro e dalle piste. Ottima comunicazione con la proprietà. Genoeg ruimte voor 6 personen. Klein stukje lopen naar de skilift. Restaurants om de hoek. One of our best sellers in Breuil-Cervinia! 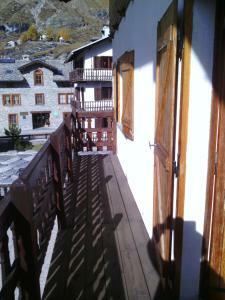 Located in Breuil-Cervinia, within a 4-minute walk of Cretaz, the apartment offers mountain views. Guests can enjoy free WiFi. The apartment features 3 bedrooms, a flat-screen TV with cable channels and a fully equipped kitchen that provides guests with a dishwasher, an oven, a washing machine, a fridge and a stovetop. 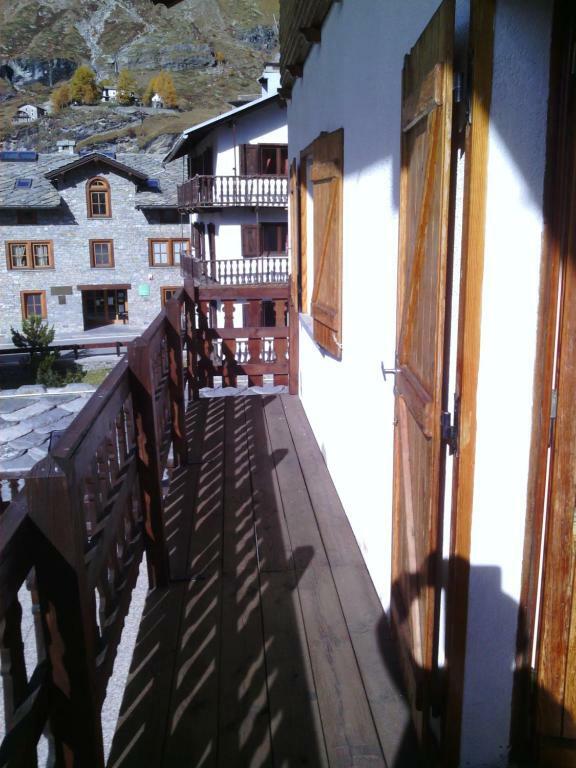 Campetto is 1,200 feet from Cervinia, while Cable car Plateau Rosà is a 10-minute walk from the property. 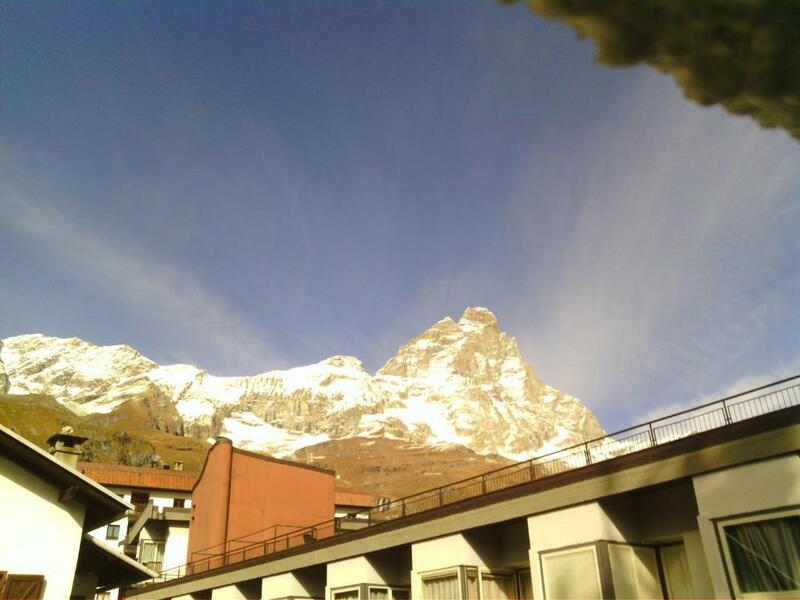 뀐 Located in the top-rated area in Breuil-Cervinia, this property has an excellent location score of 9.7! 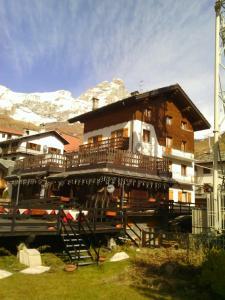 When would you like to stay at Cervinia? 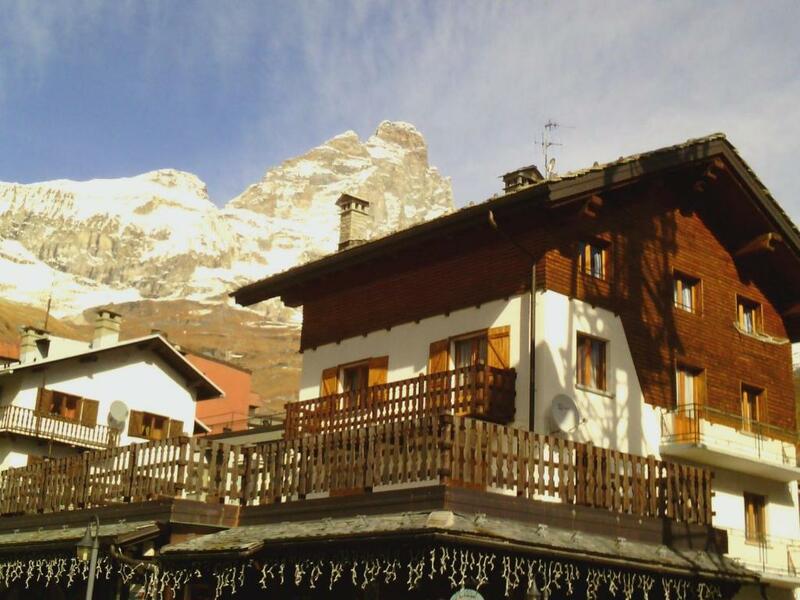 House Rules Cervinia takes special requests – add in the next step! No complaints. Living room cosy for 6 unless family. Bad beds, thin walls!, very noisy, no toaster, no coffe brewing machine, no vacuum cleaner. Because of a small child (9 months) I had to clean the floor and shake out the carpet. Very musical parquet and doors). Bed linen is not for the fastidious. Parking at the house really is not (did not use). A few more kitchenware to make self catering easier. Short on wine glasses and microwave bowls / dishes. One bathroom would be tricky if our group had been 6. However for 4 of us it was fine.